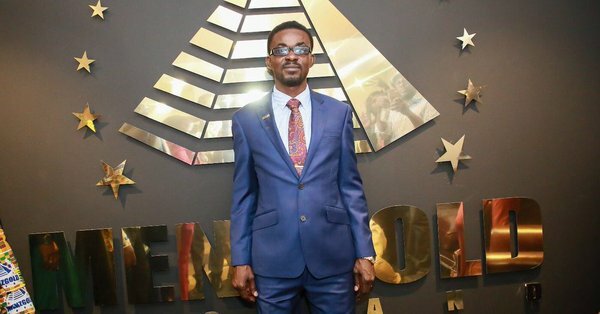 Following threats on its staff, Menzgold has directed that workers with the exception of branch managers go on compulsory leave. Also, all branch managers of the firm have been transferred to the company’s headquarters at Dzorwulu in Accra, the firm announced in a statement issued Wednesday. 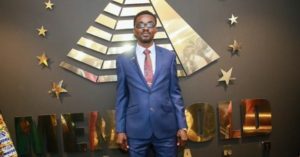 The directive takes effect from Monday, December 10, the statement signed by the Chief Executive Officer of the firm, Nana Appiah Mensah, popularly referred to as NAM1 stated. A statement issued to that regard said: “as a result of the incessant security threats” from customers on both the properties of the company and the lives of the staff members. According to the company which has since August this year been struggling to pay returns on customers’ investments, the current environment for the staff members is “not conducive for operational activities”. “Continue to calm and keep faith and be rest assured that we shall endeavour to ensure you have job security,” the firm assured the customers.